Dater 510. 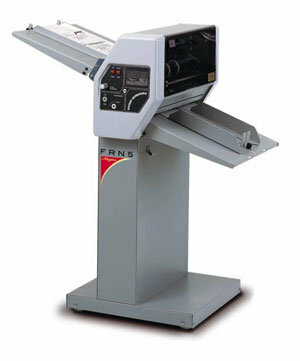 The Reiner 510 Robust Desk Top Printer will stamp text area of up to 60mm x 35mm with or without central date, changeable with knurled knobs. 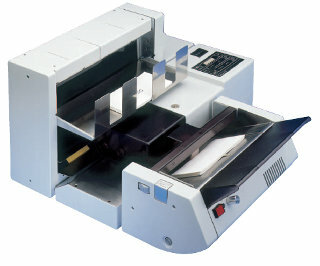 ChronoDater 920. 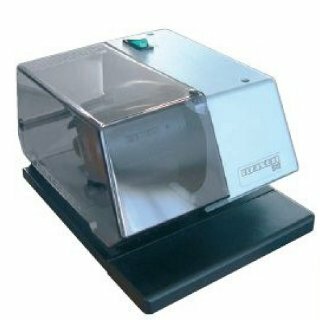 Ideal for documentation. Prints date, time and text. Calculates automatically summer and winter time changes, as well as month and year changes, including leap years. ChronoDater 925. Ideal for documentation. Prints date, time and text. Calculates automatically summer and winter time changes, as well as month and year changes, including leap years. 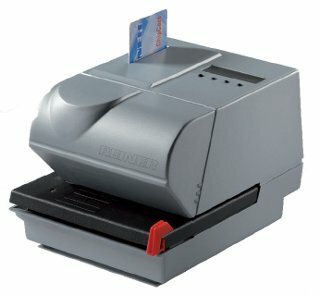 The REINER 880 electro-stamp combines modern design with outstanding functionality. 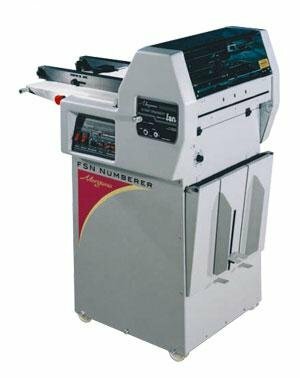 So easy to use; so fast to print; any stamping requirement is so readily accommodated, to speed your work flow! 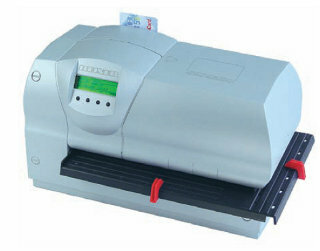 The SM6 printer prints on to coupons vouchers, tickets, letters, labels and forms as well as cheques.